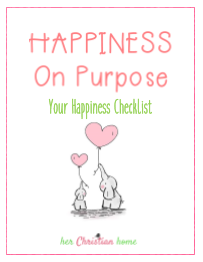 *Disclaimer: Amazon affiliate links have been used in this post. Springtime is finally upon us! 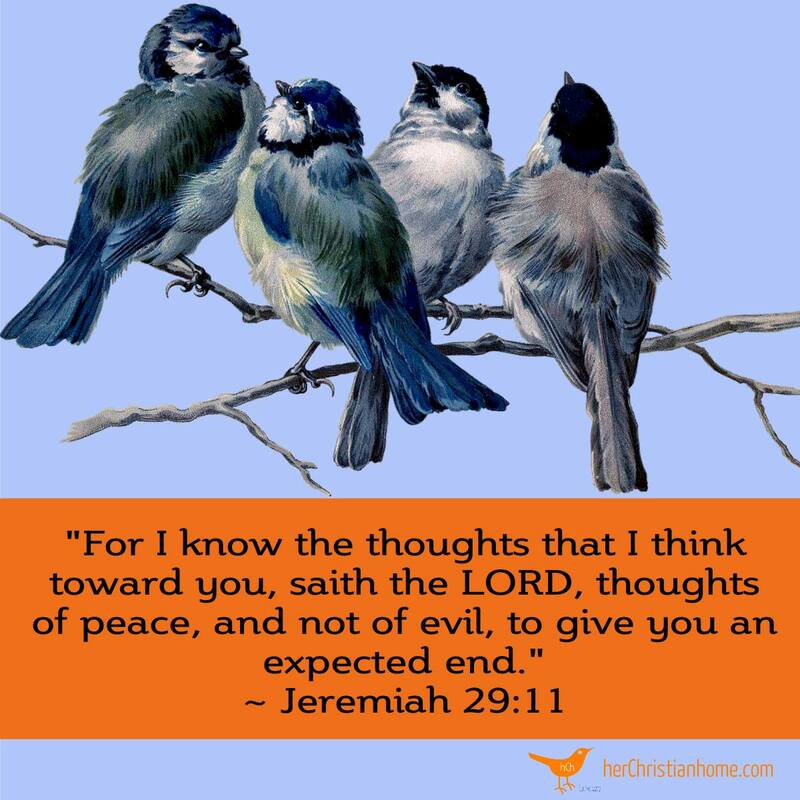 I love spring because it represents a fresh new beginning….it’s a time of change, renewal and warmer days. This season is the perfect time to freshen up your home as well. 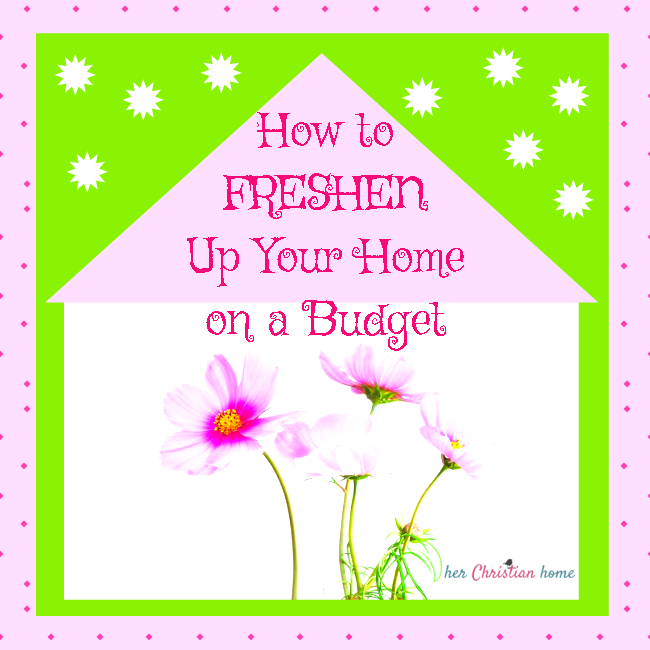 Yes, I automatically get into the mindset of “spring cleaning” but today I’m sharing 10 easy ways to fresh your home on a budget before you even get into the full swing of spring cleaning….so that you can make the most of springtime! Essential oil scents make great room fresheners. You can place a few drops on a basket of rocks. You can even use a diffuser or make a scented air-freshener spray. A few great choices for spring scents include lavender, verbena, lemon, orange and grapefruit. Burn a Pure Beeswax Candle. If essential oils are too much effort, burn a pure beeswax candle. 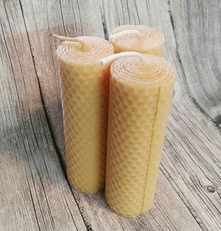 Pure beeswax candles do not emit toxins into the air…in fact, they emit negative ions which cleanse and purify your air! You can purchase several smaller candles and use them to accessorize as well. 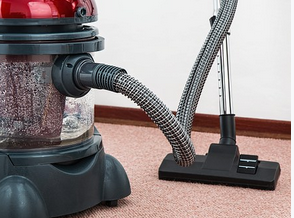 Consider steam cleaning your carpet. It gets rid of the stale smells left over from winter. Brighten your carpet so it’s soft and ready for spring. 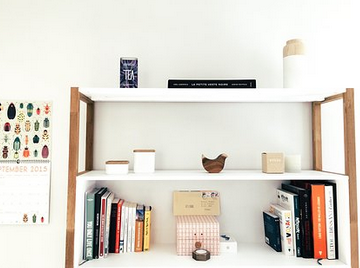 It’s a super simple way to freshen up your home. Flowers lighten and brighten a whole room, and they don’t have to cost a fortune. You can grab a beautiful bouquet at your local supermarket for under ten dollars. 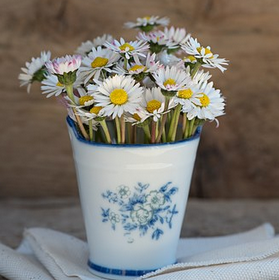 Place them in a glass bowl, vase or pitcher for a simple touch of spring. Time for a Change? Rearrange. Move your furniture around to change an entire room’s look and feel. 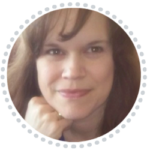 It’s a super simple process that takes less than thirty minutes and can have a dramatic effect. 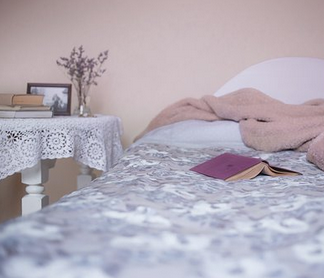 Decluttering your surfaces can make things feel more light and airy. Rugs, vases, throw blankets and pillows can all add a new fresh look to your home. Look for spring colors and patterns. 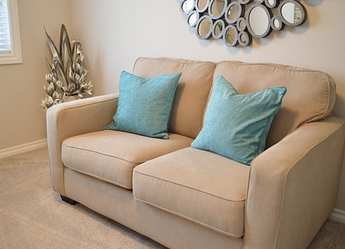 For example, a robin’s egg blue pillows or a throw on a couch lightens and brightens a room. Plants are an easy way to bring nature inside. If you don’t have a green thumb consider silk plants. 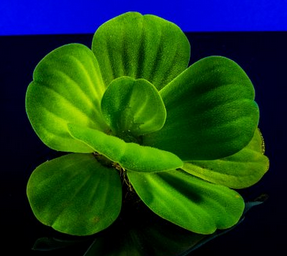 They offer the same look with less maintenance; however, a live plant does offer air cleaning benefits. A simple coat of paint can change your home’s look and feel. If you’ve been considering painting, now is a great time. You can paint an entire room, or you can opt to paint just a single wall for an accent. You can fresh up your home on a budget and it doesn’t have to involve a total redo. A few simple steps can wipe out the last remnants of winter and welcome spring with open arms. 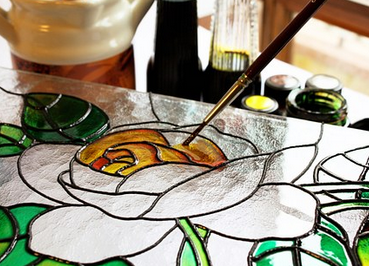 Paint, accessorize, add the scents and bring the beauty of spring into your home. ← Do We Have Enough? Is It Sufficient? Sometimes I will just move my paintings around to different rooms to totally change the look of my house. That’s a simple idea to refresh a view in a room. I’ve heard of some people rotating their paintings by placing some back in storage and then rotating among those every so often. My mother-in-law uses her little attic to rotate decor.